Jobs: It’s a Ding Thing! 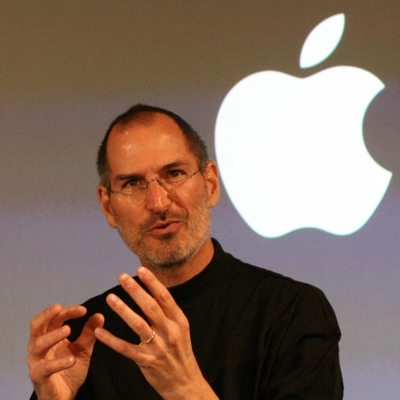 I have been reading the masses of news that is rolling in from all corners of the earth lamenting the loss of Steve Jobs. In all his words and demeanor, he was an inspiring figure that somehow stood taller than his contemporaries. He was the giant on whose shoulder every person wanted to stand. He was the CEO every startup wanted to be like. He was the guru every preacher wanted to be able to speak like. In one of his most quoted quotes, he says, “I want to put a ding in the universe.” And as he lies in the final slumber, I hope he realizes that he has put a ding out in the universe for a multitude of people. He has touched more lives than he could have ever imagined.He has changed the world, for the better, in a way that many would not even dream of doing. 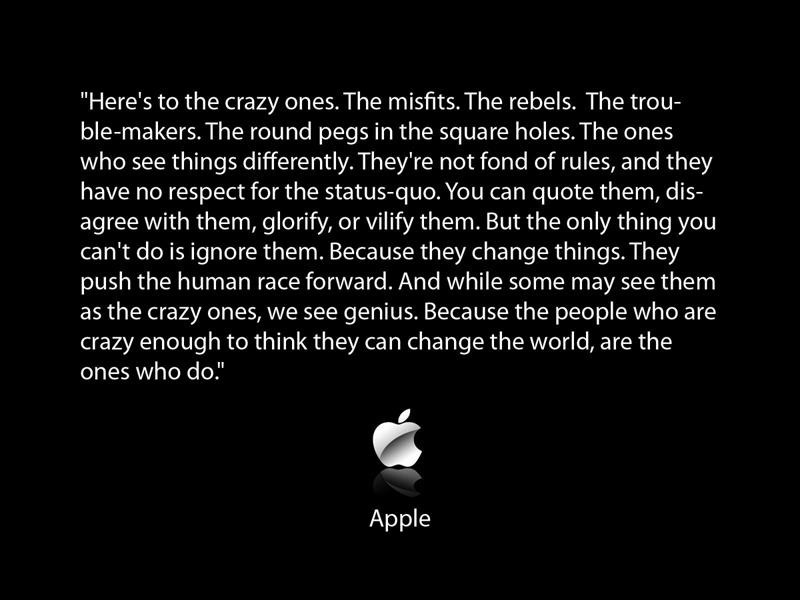 Tags: Apple, Obituaries, PostADay2011, Steve Jobs. Bookmark the permalink. Previous post ← Vacation Time!